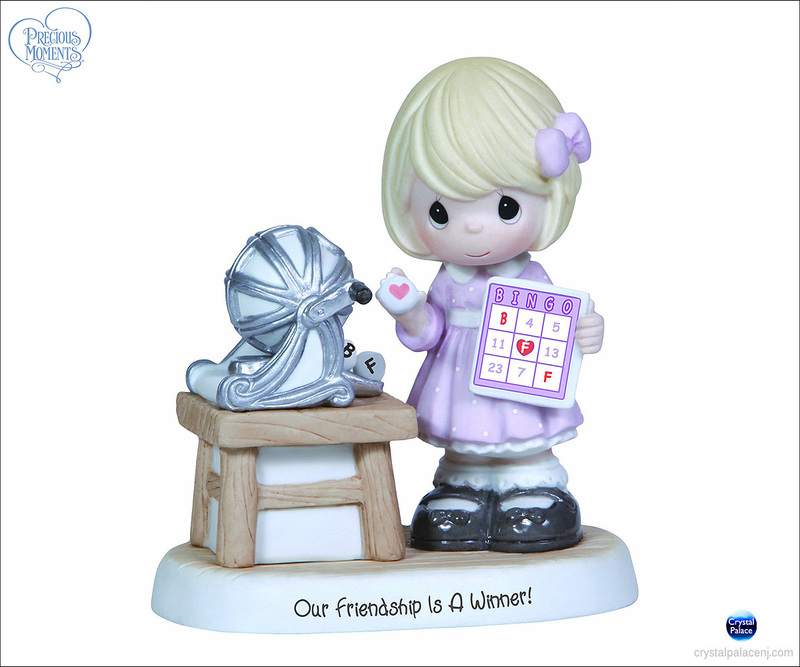 You always feel like a winner in the game of life with a good friend beside you. 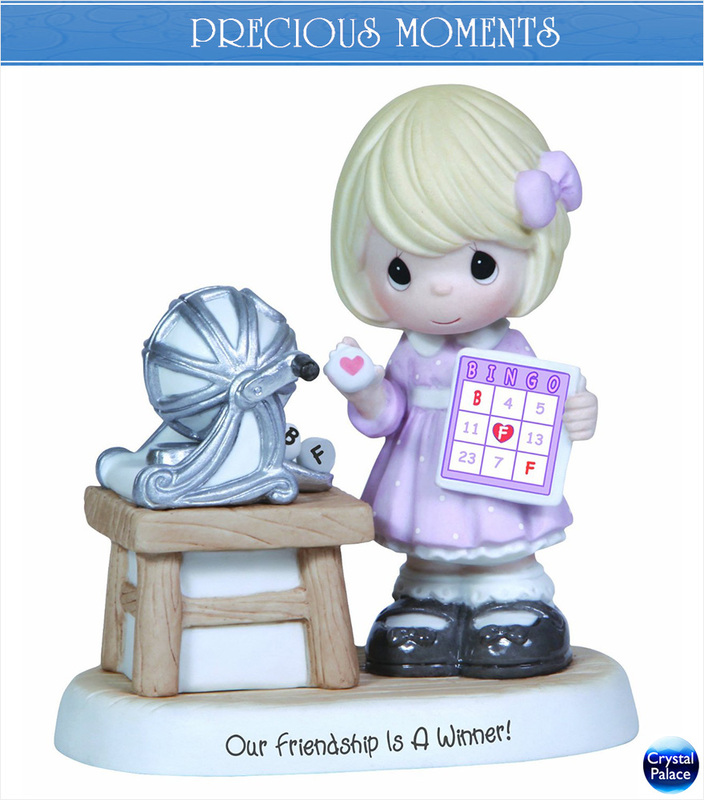 Featuring a cutie turning the drum to pull the next number, this figurine is the perfect gift for your bingo BFFs or anyone who makes you feel lucky. Bisque porcelain figurine. 5 1/4" H.